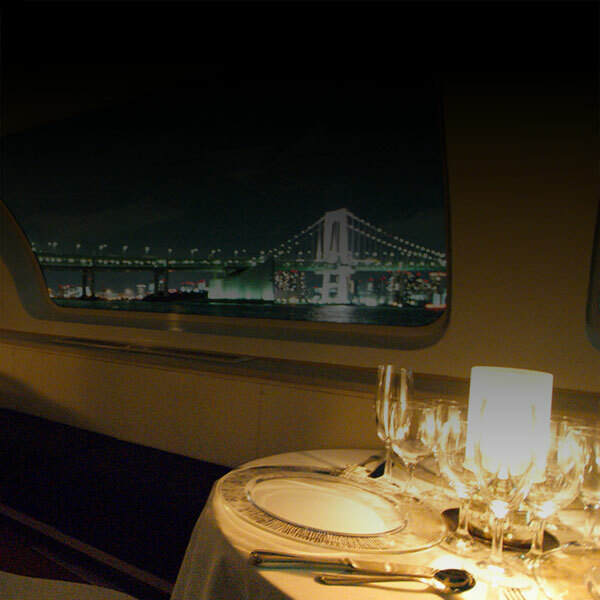 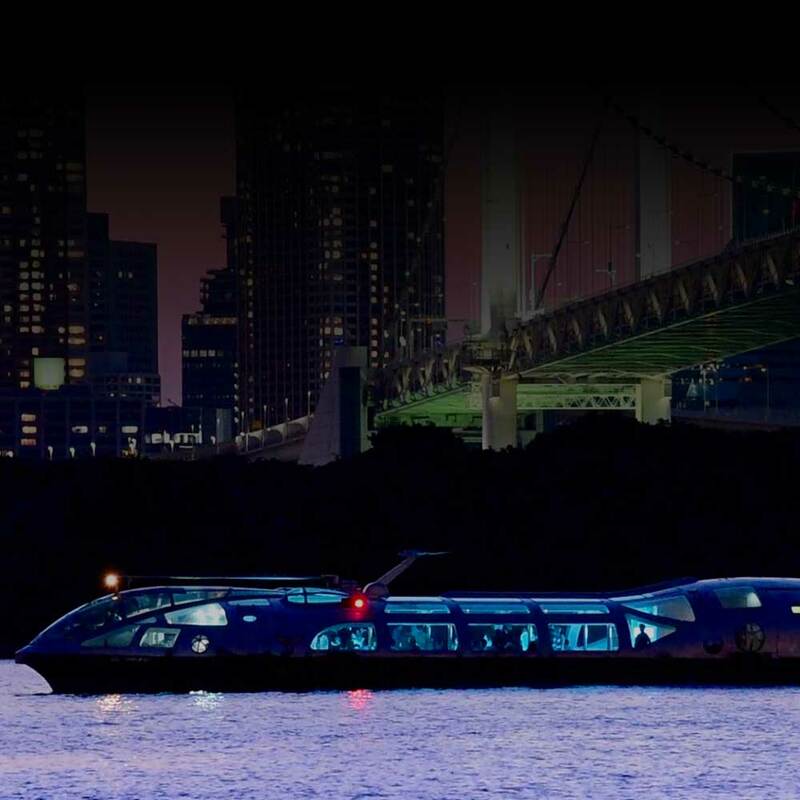 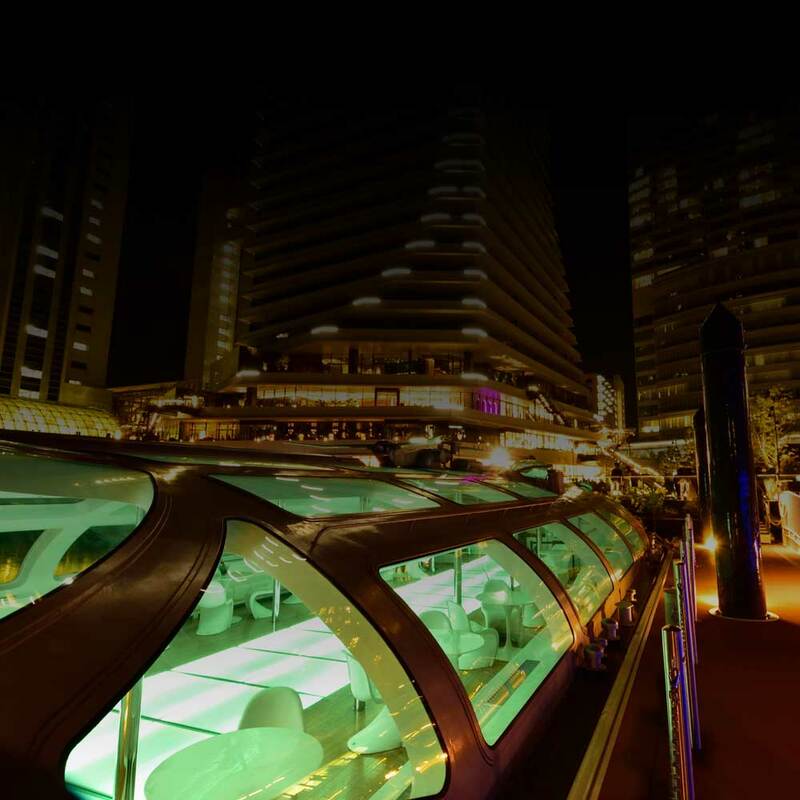 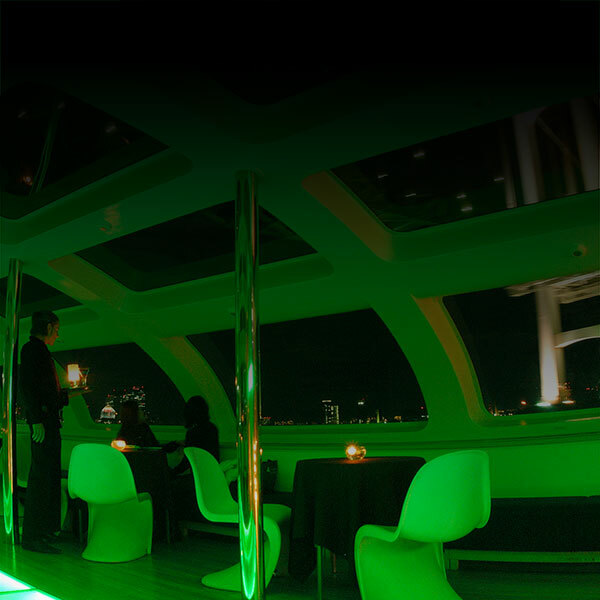 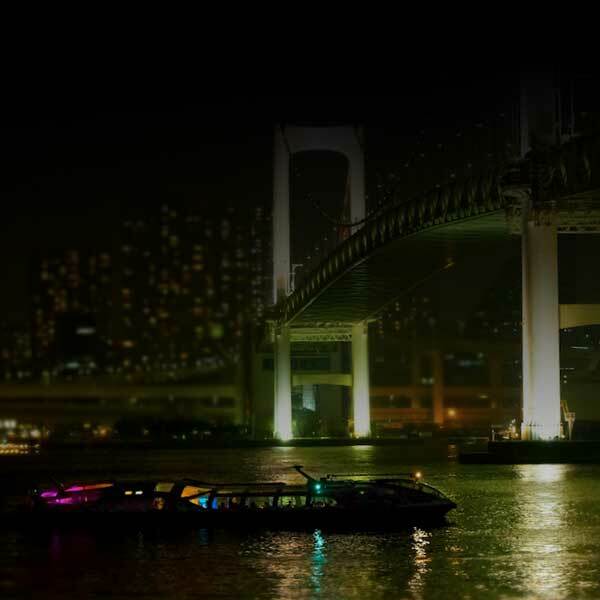 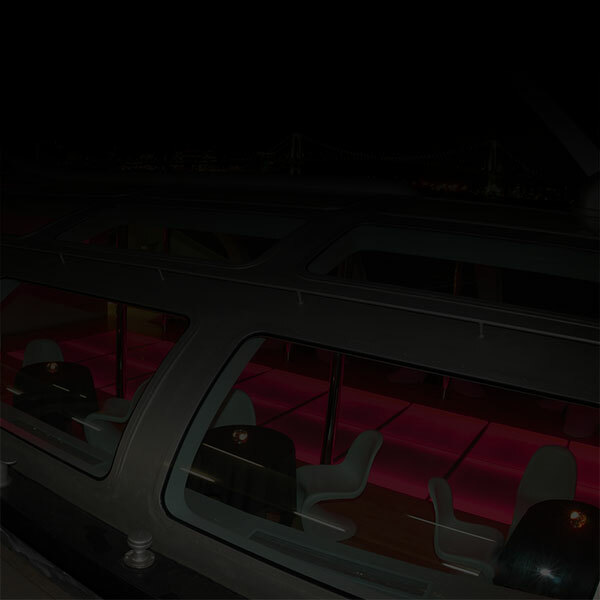 Jicoo cruises around the Tokyo Bay on Thursdays, Fridays and Saturdays. 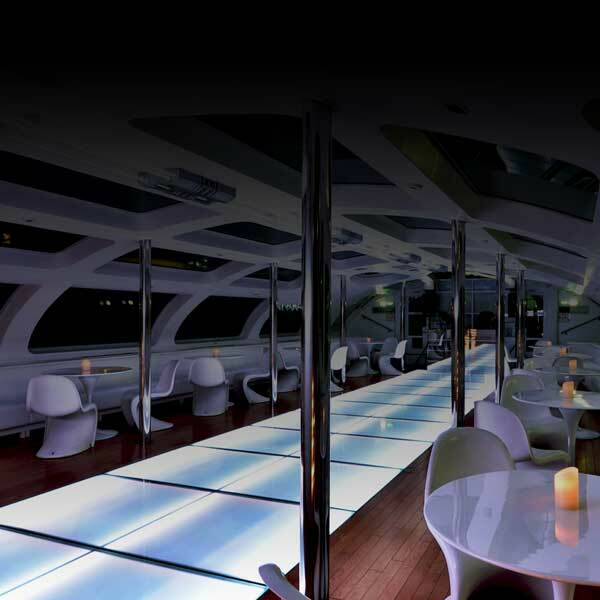 You can be available on every Thursdays, Fridays and Saturdays, unless the day is sold out. 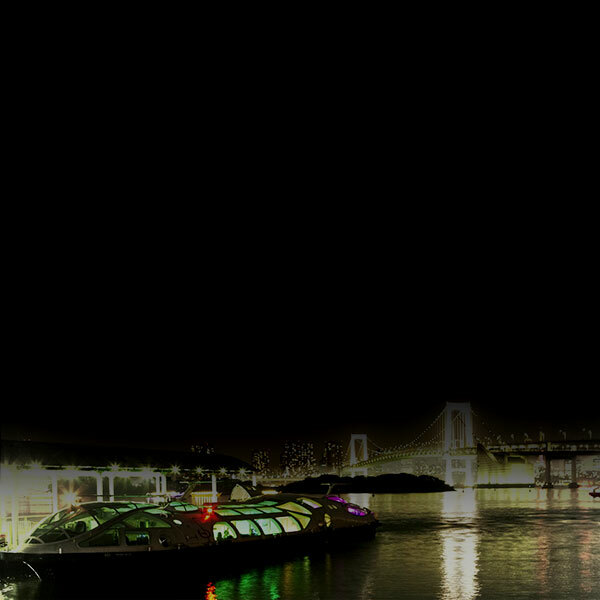 Please check *this page.